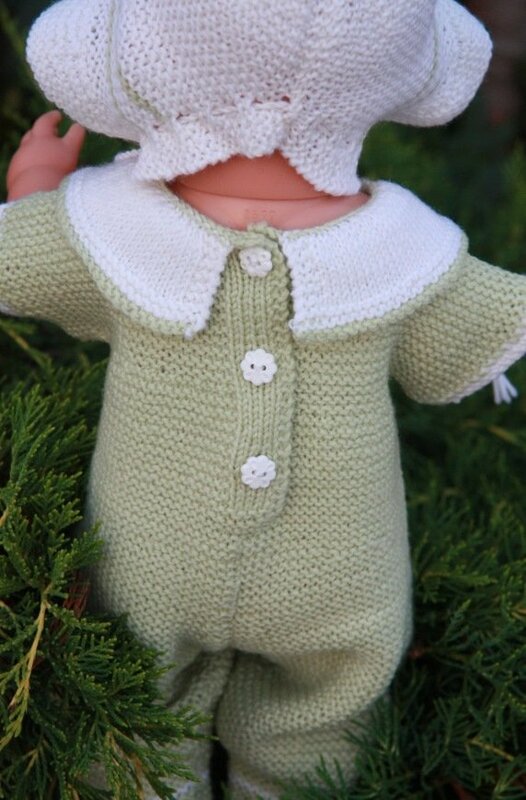 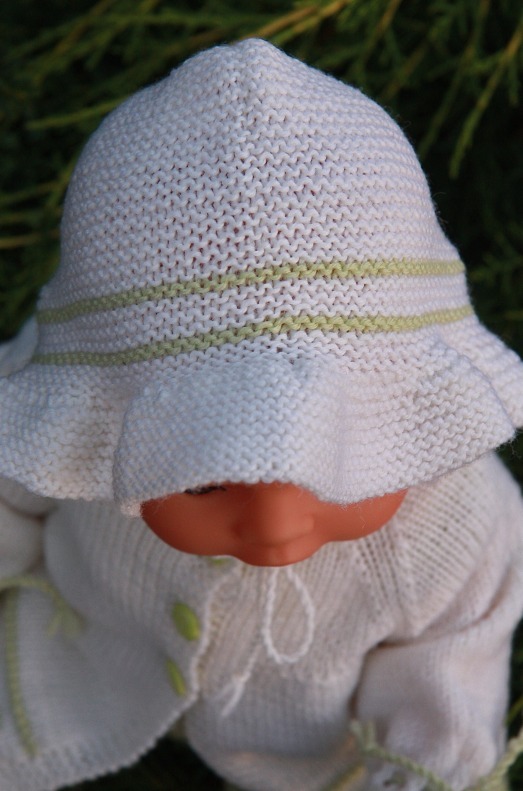 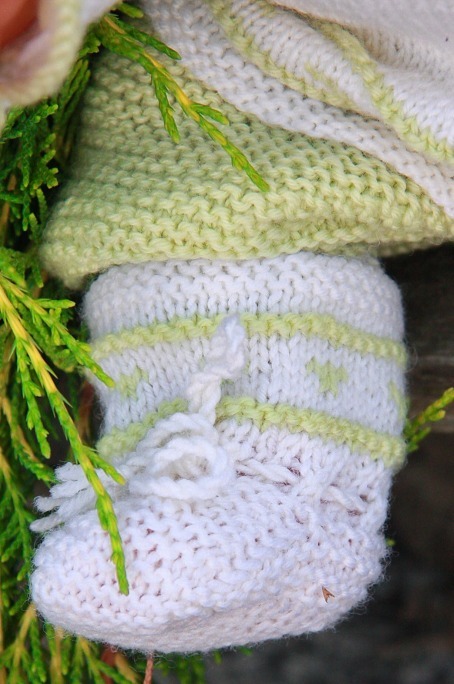 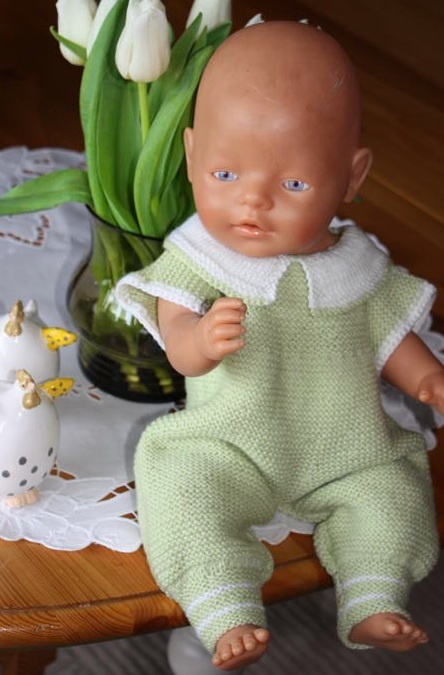 Malfrid has designed this lovely doll knit pattern RENATE as a special addition to her last book. 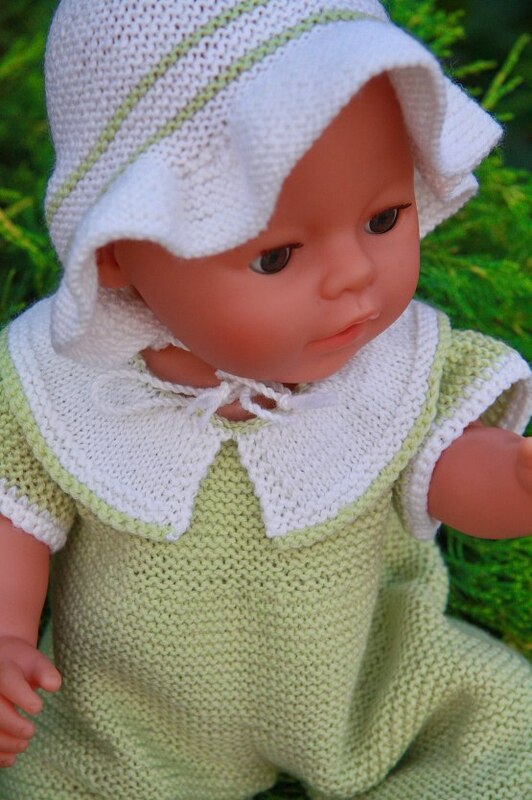 Now this lovely pattern is made available to our customers. 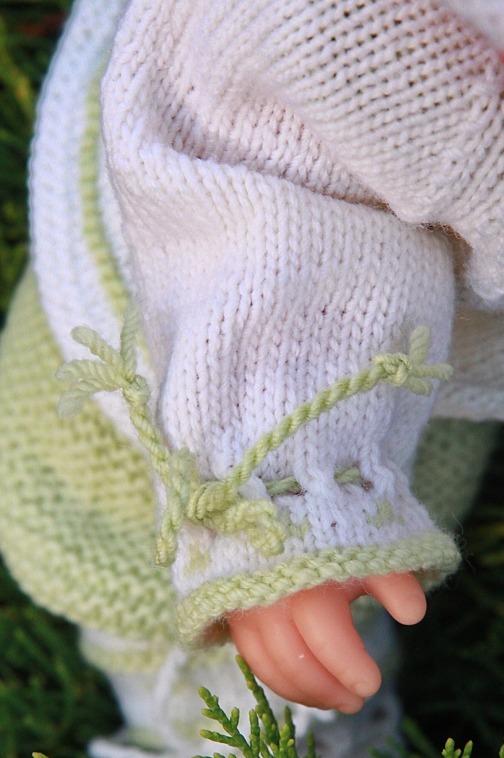 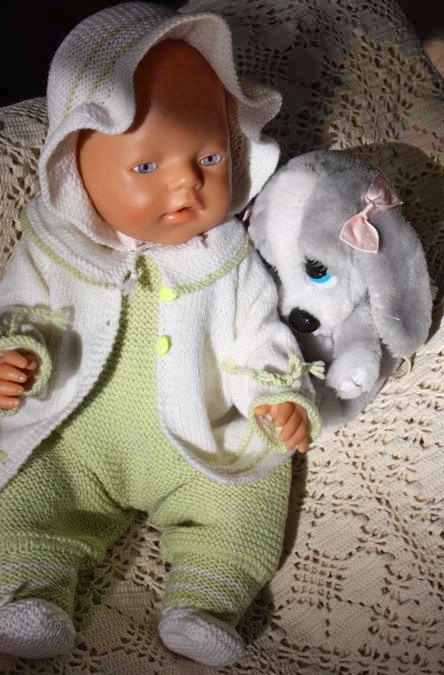 Time to knit clothes to your doll.